This is a wonderful idea. Financially-struggling Lincoln Theater will be screening its first movie in quite some time: Girl With the Dragon Tattoo, starting yesterday. The Lincoln has Landmark Theatres to thank for these screenings (who doesn’t love E Street?). Screenings are at 1, 4 and 7:30 p.m. daily through Jan. 18. There will also be 11 p.m. showtimes on Friday and Wednesday nights. 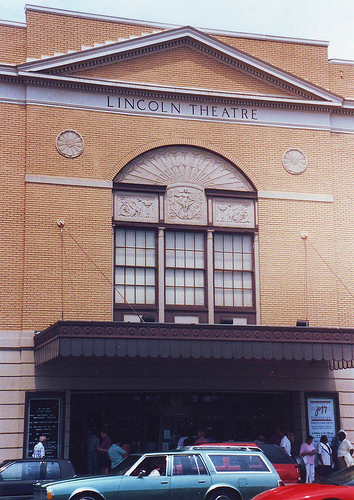 I’m excited to see a movie in the Lincoln, and hope that this is something they will do on a regular basis.